Welcome! I’m so happy that you’re interested in learning how to have a safe and healthy birth. 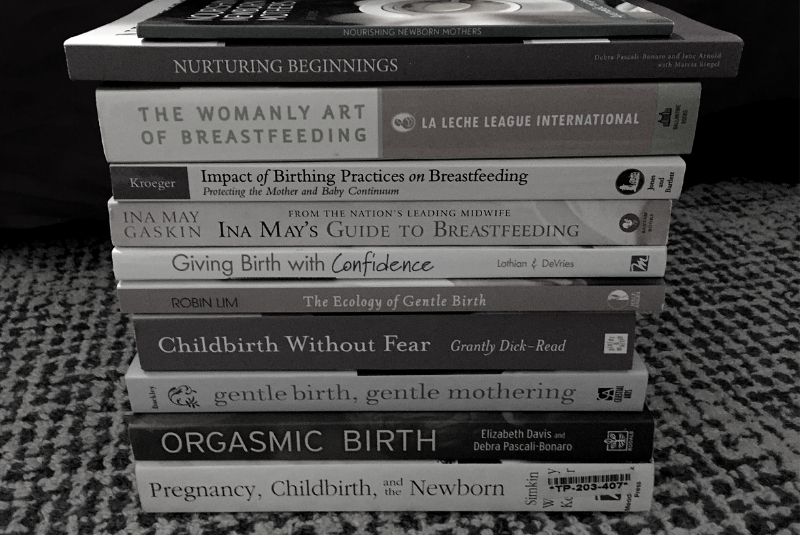 I believe that education truly is the foundation of how we navigate life, birth and parenting. 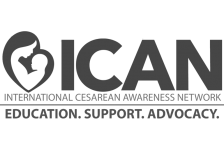 My name is Megan and I am a certified childbirth educator with Lamaze International and founder of Matters of Birth™ Childbirth Education. 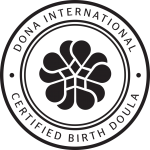 I am also the “Dainty Doula”, a certified birth doula with DONA International, trained postpartum doula, Orgasmic Birth® Facilitator, and ICAN Chapter Leader for North Charlotte, N.C., an advocacy and support group raising awareness about cesareans. 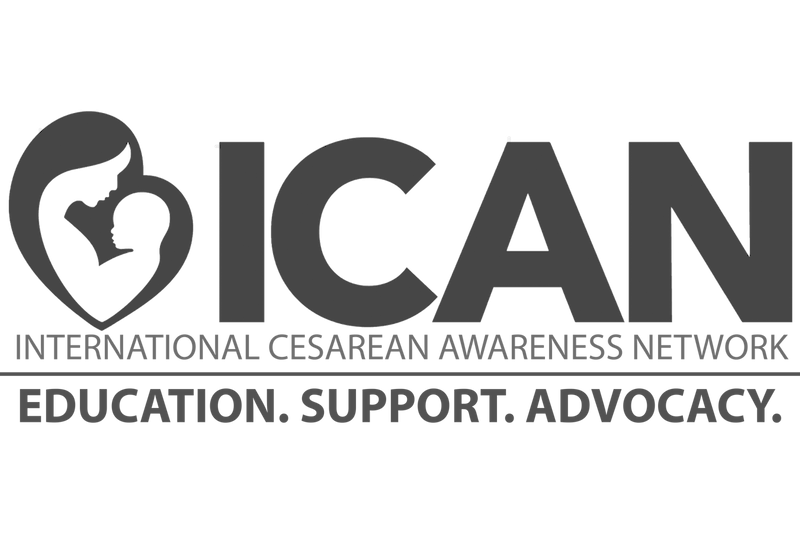 I love teaching, sharing, and supporting positive birth experiences, and hope you’ll join me for a fun, educational, and confidence building childbirth class. 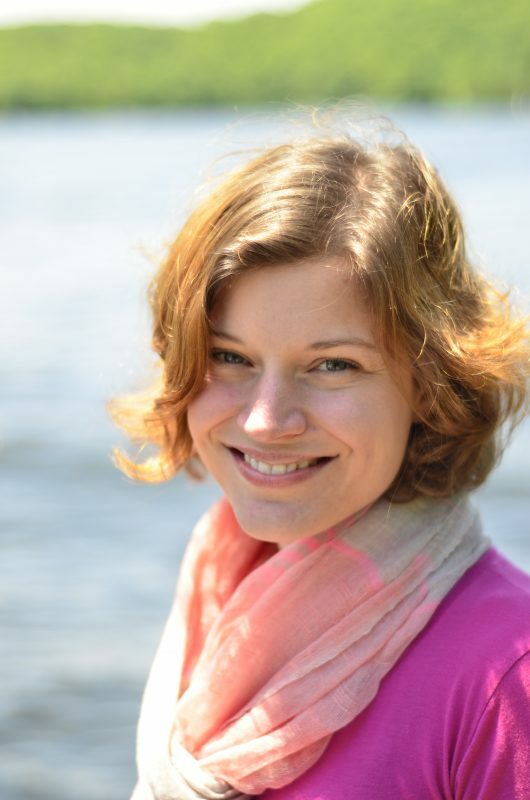 I teach and serve families in the Mooresville, North Carolina area and surrounding areas of beautiful Lake Norman. 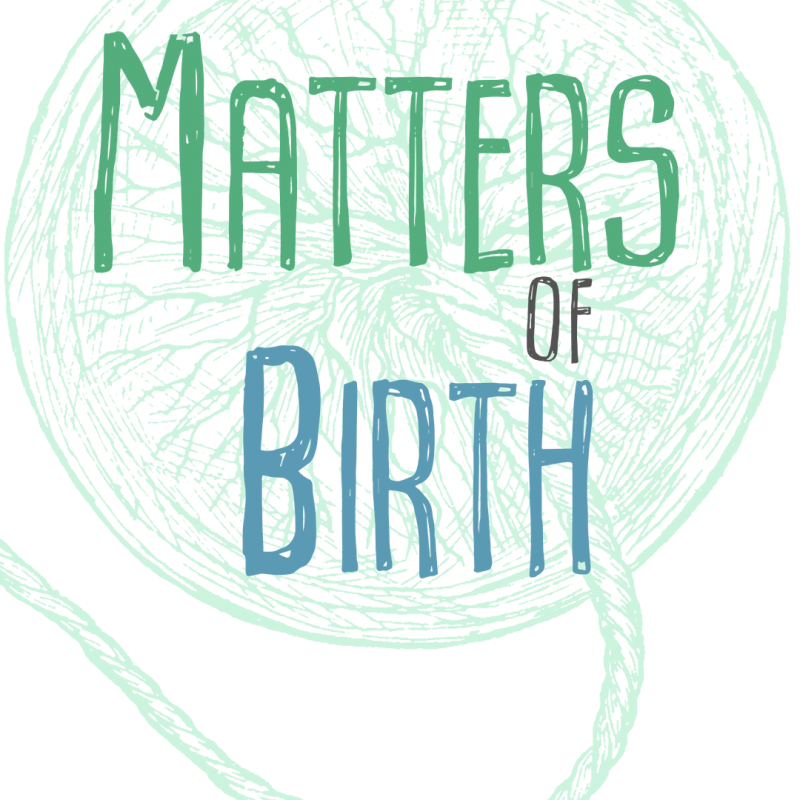 LEARN ALL OF THE MATTERS OF BIRTH IN AN EVIDENCE BASED, IN PERSON COURSE. 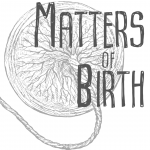 UNDERSTAND THE CHOICES YOU HAVE, COMFORT TECHNIQUES, AND THE IMPORTANT PROCESS OF OUR yOUR BODY, BABY, AND HORMONES OF BIRTH DURING A PRIVATE OR GROUP CHILDBIRTH COURSE. 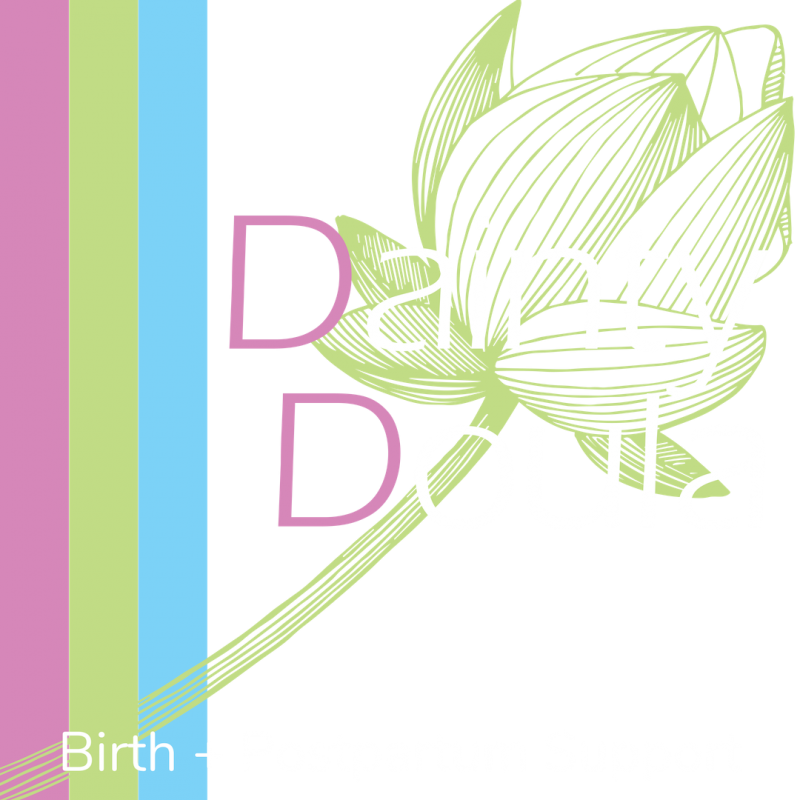 THE SUPPORT OF A DOULA IS SHOWN TO IMPROVE OUTCOMES AND POSITIVE FEELINGS ABOUT BIRTH. 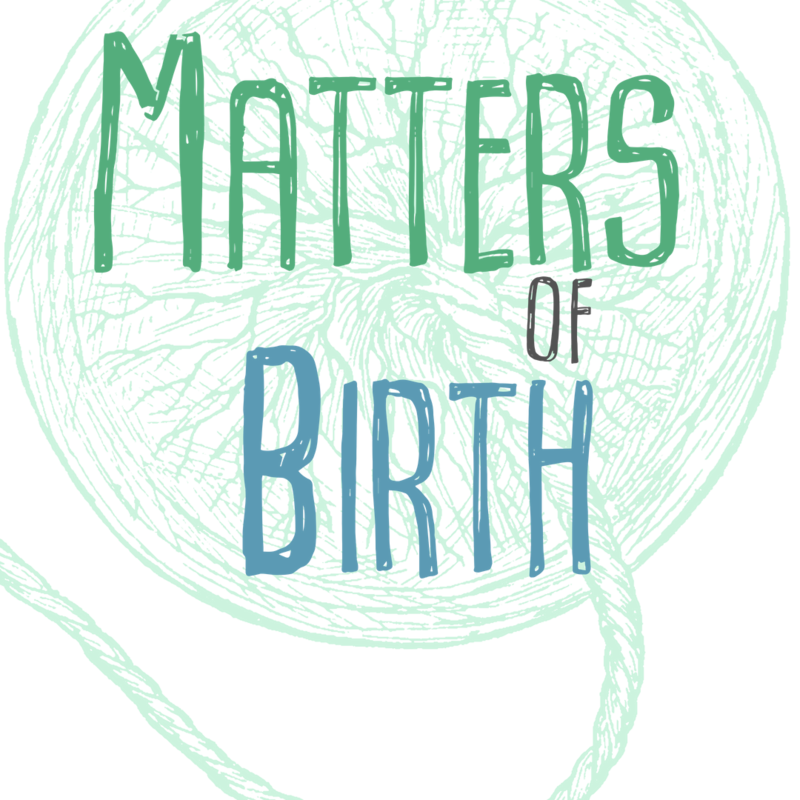 GIVE YOURSELF THE GIFT OF CONTINUOUS, EMPATHIC, PHYSICAL AND EMOTIONAL SUPPORT DURING THE TRANSFORMATIONAL EXPERIENCE OF BIRTH.